i can just say that i wish the best for stephenie meyer! her books were a complete mmmm rebellion hahaha in all people not just teenagers like me but like women about 40? hahahaha wish U the best for 2009! ^^totly agree w/ u Daniella! 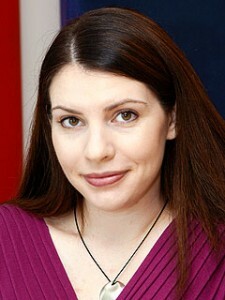 we love u Stephenie! congrats on all ur success!!! aw i wish she had said something about her BDAY! she is so awesome, and definitely deserves the praise for her success. Log in | 55 queries. 1.063 seconds.